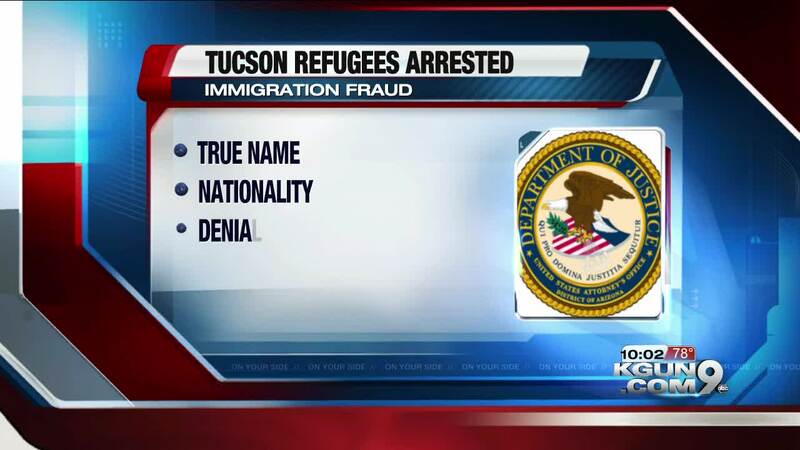 Prosecutors say two refugees living in Tucson are in police custody Friday after reportedly lying to immigration officials about their associations with members of a terrorist group. A grand jury returned an 11-count indictment Wednesday against 28-year-old Mohamed Abdirahman Osman and 25-year-old Zeinab Abdirahman Mohamed, according to the U.S. Attorney's office. The charges include false swearing in an immigration matter and providing false statements to a government agency. 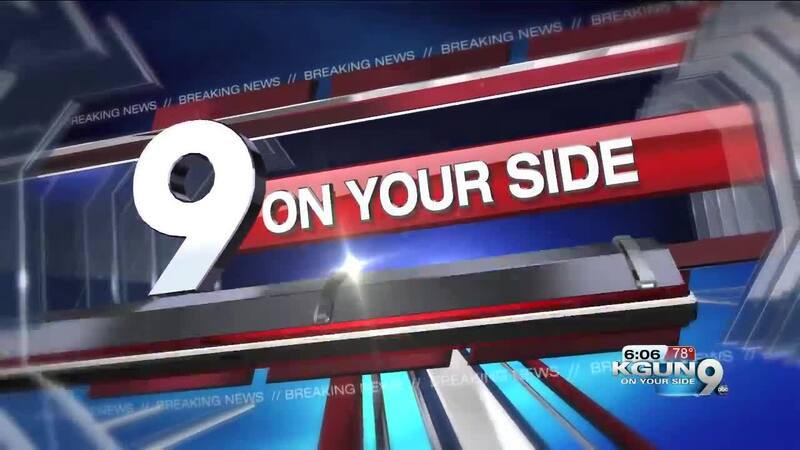 Prosecutors say the husband and wife were granted refugee status and moved to Tucson in 2014. During the immigration process, they reportedly lied about Osman's true name, nationality and associations with members of a designated terrorist organization.